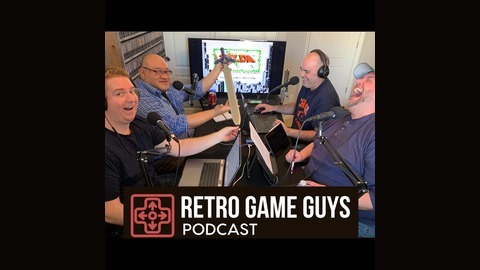 Play and chat with us about your favorite 80's and 90's Retro Video Games! 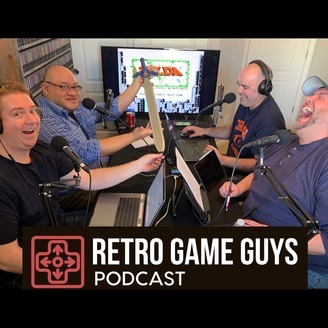 Twitter & Facebook: @retrogameguys or email us at retrogameguys@gmail.com. Destroy the Mother Brain! The guys play Super Metroid, the action-adventure classic for the SNES! Learn how the hero Samus got her name, why the game was almost cancelled, and see if any of the guys achieved the “special” ending.